Call the 24-hour toll-free hotline at 1-800-652-1999 OR call your local law enforcement. 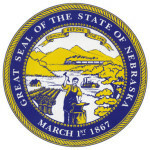 To reach the Long Term Care Ombudsman Program from within Nebraska, telephone 1-800-942-7830. If calling from outside Nebraska, telephone 1-402-471-2307. Visit the DHHS Office Locations By County Link for county specific contact information. 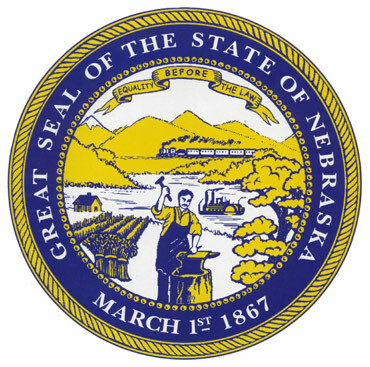 Visit the Nebraska Long-Term Care Ombudsman Map Link to contact specific regional Ombudsman offices.